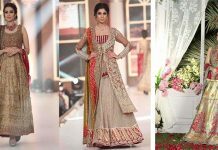 Fashion has always its unique form prevailing in southeastern part of Asia, especially in Pakistan & India and our different traditions, customs and culture are reflected in various designs and styles of dresses, footwear and accessories and customs existing in our society. 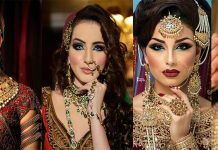 Whenever we wear our traditional and cultural apparels then we are not just giving styles but we carried out long ago forgotten values and customs that are real and true assets of our region. 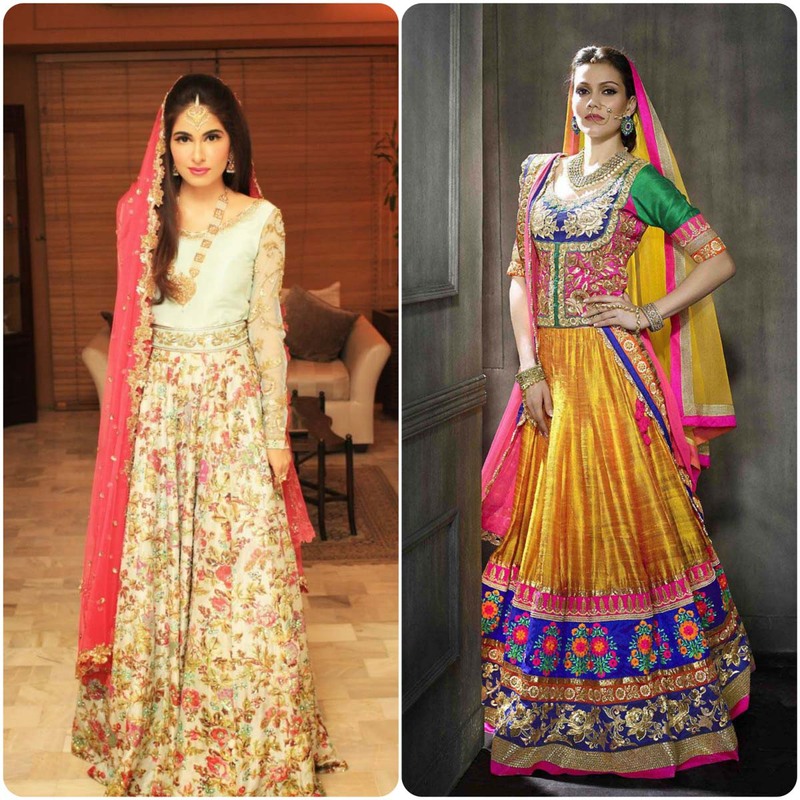 Whether it’s lehenga’s with long flares or sarees with long and stunning drapes, they all add beauty and charmness to Indian ladies. 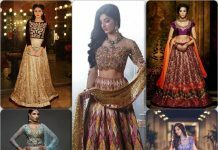 Among all these ghahra choli is considered as the most important part of eastern wear, especially in Inida and Paksitan for wedding functions. 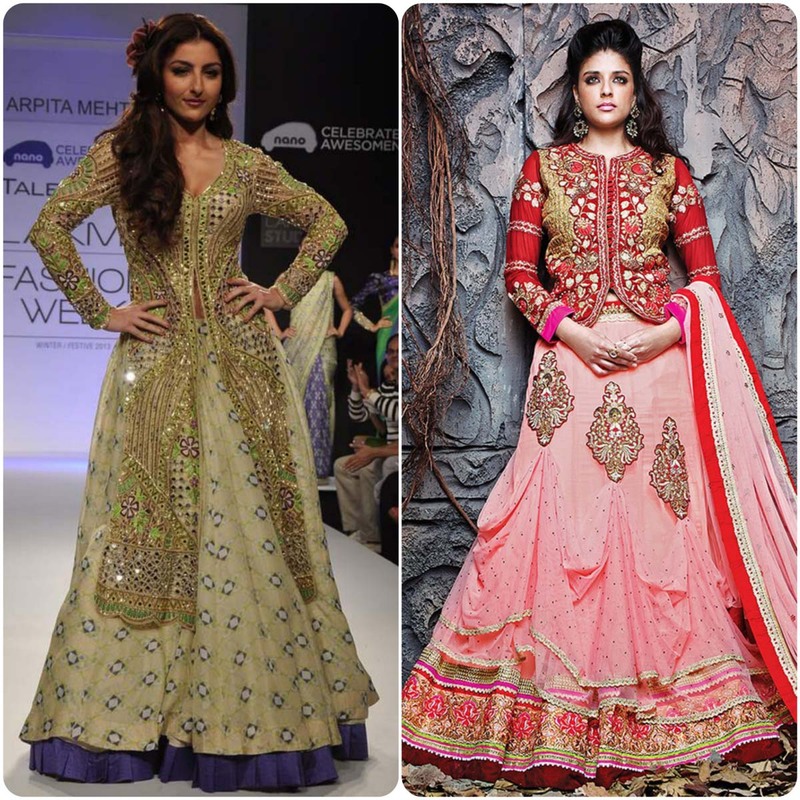 Ghagra Choli, originated from the soils of India is now becoming equally trendy and popular among many eastern countries. 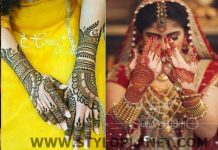 Mostly western women always love to try it atleast once in life on any special event. 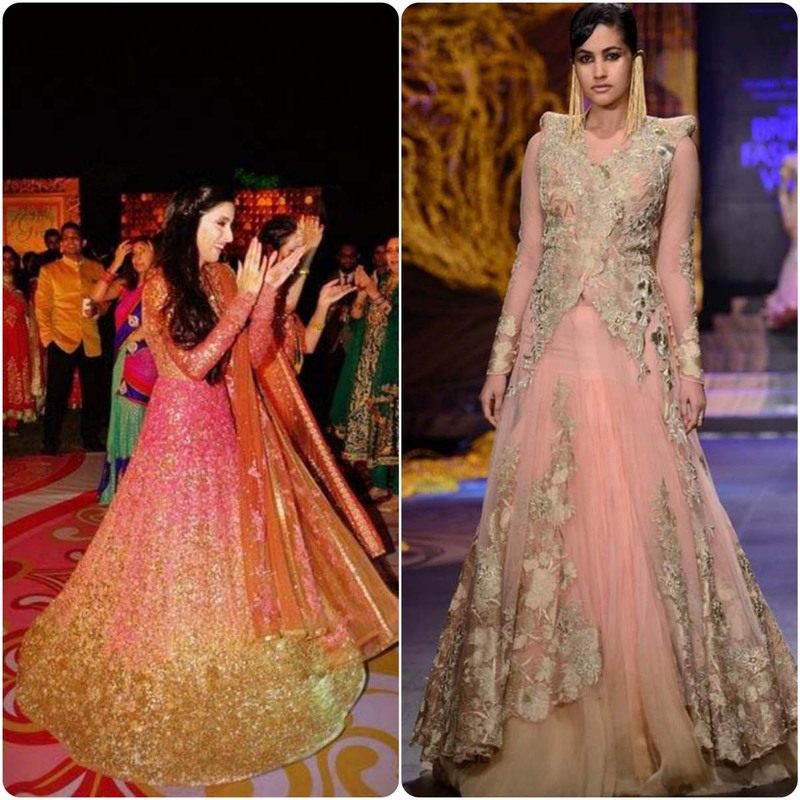 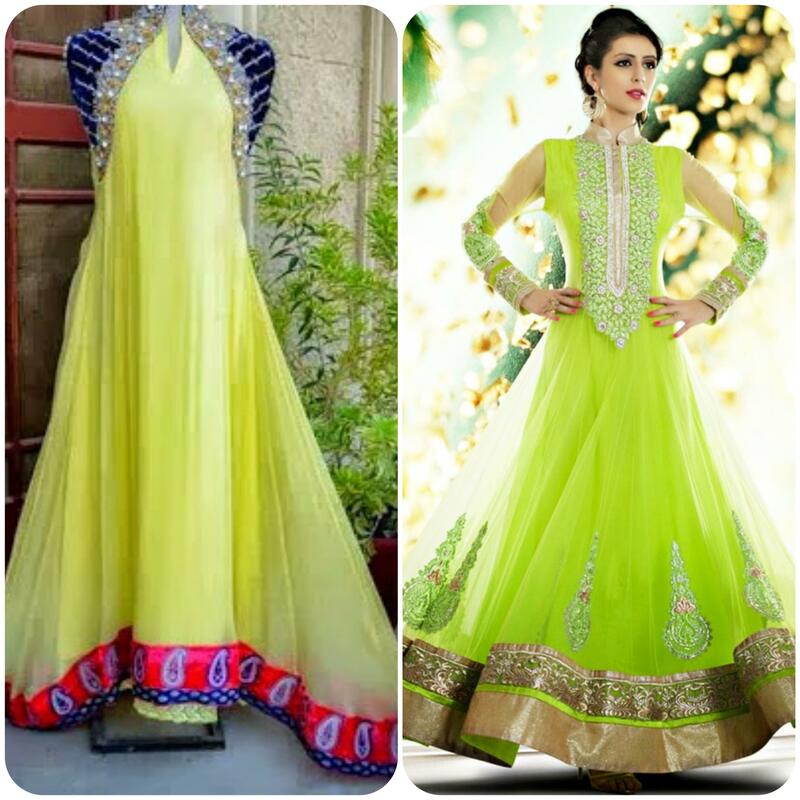 This dress is always preferred over many other dresses as they give enchanting and appealing look when we wear color with heavy flared ghagra’s. 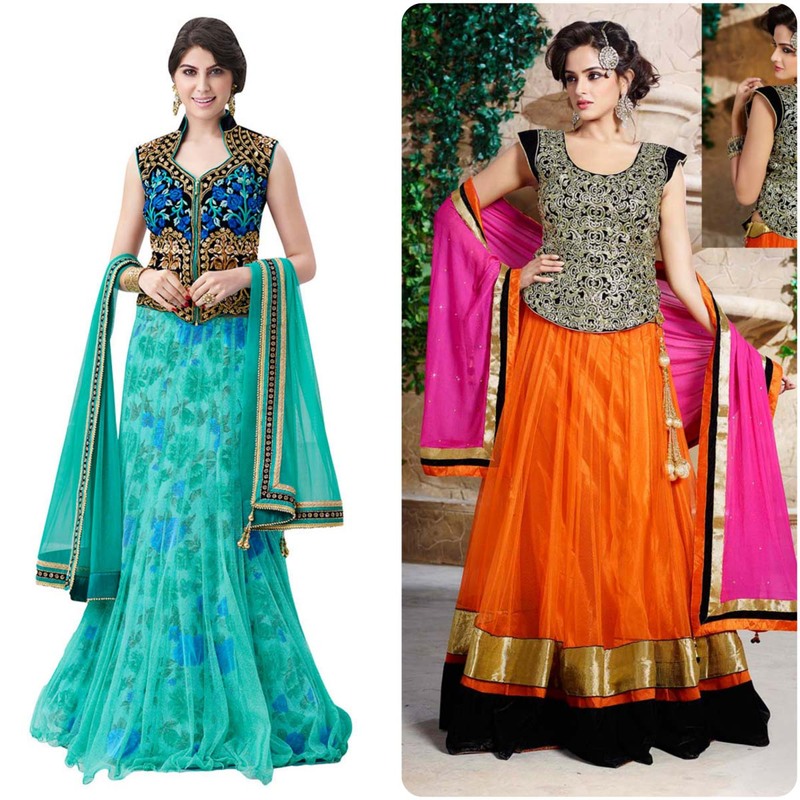 Now with the variant in styles, these are available in different cuts and fabrics. 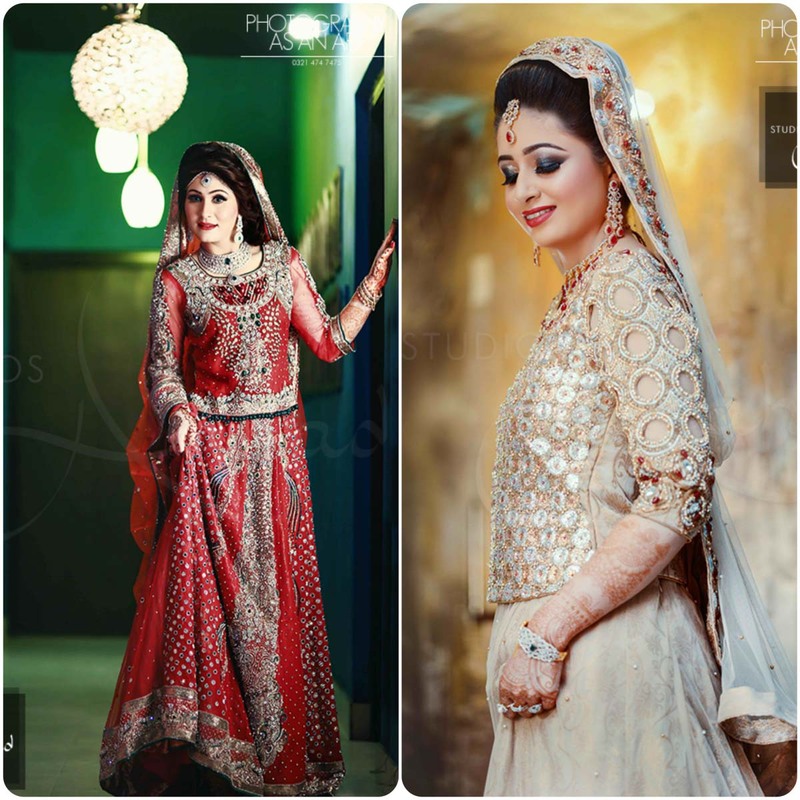 A blouse enhance the beauty and elegance of your ghagra like best makeover, therefor selection of blouse is equally important and can enhance the outlook of your dress. 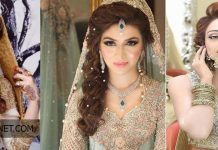 Below are detailed information of blouses with the latest and trendy blouses with stunning styles and designs in appealing colors. 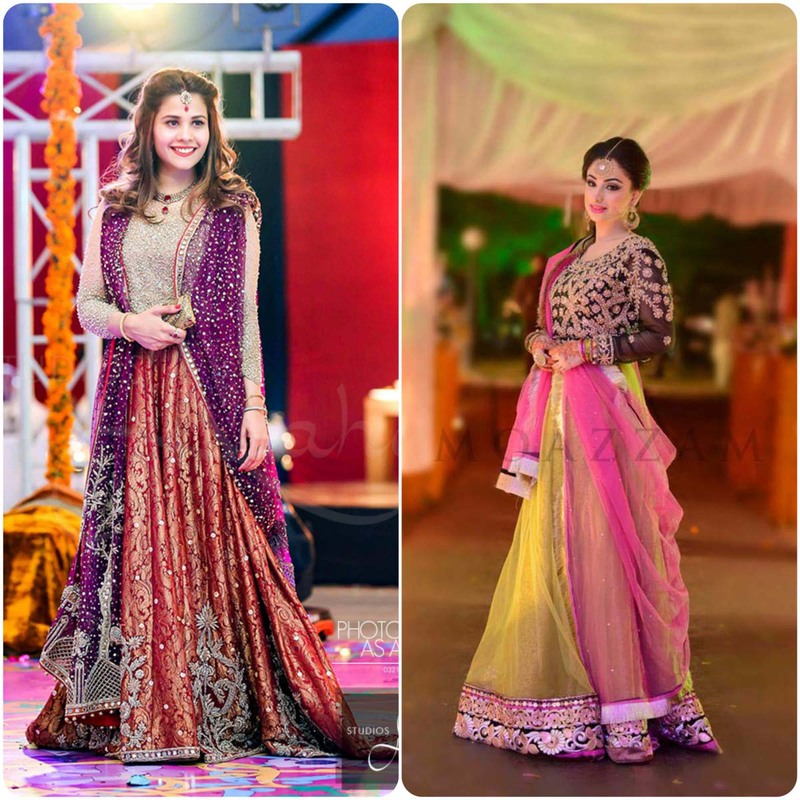 In Pakistan most women don’t like to wear short blouses just because of their strict values and traditions, therefor they like to wear a long blouse for simple, desi and fabulous touch. 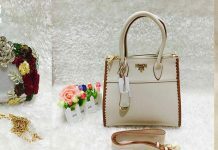 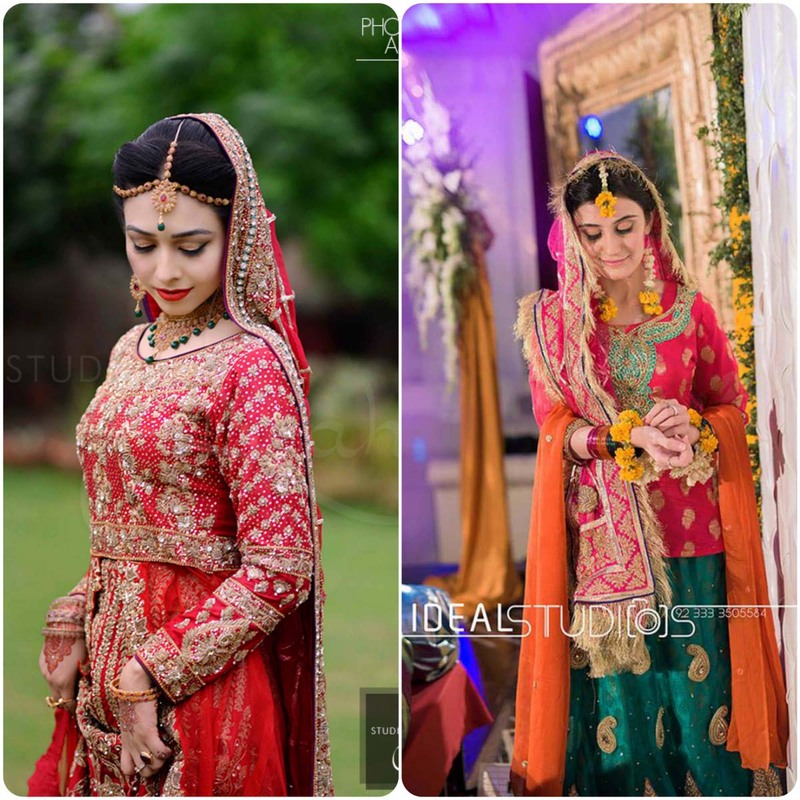 As the jacket styles are now becoming more trendy and can be seen in various dresses like jacket style gown, shirts, frocks in the clothing line. 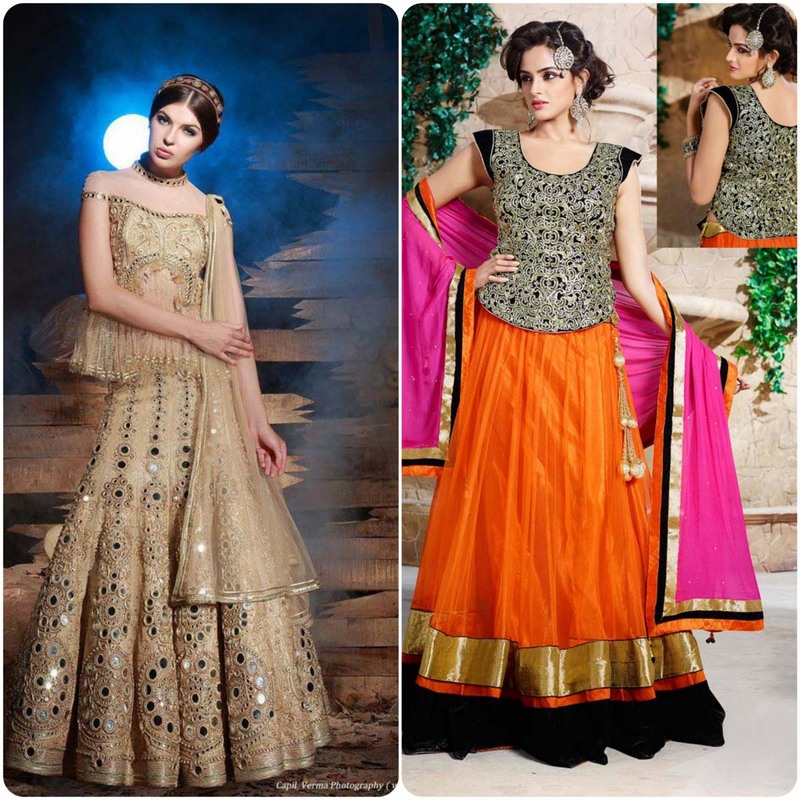 These are kept small with high neck ow with ban collars in any soft fabric like chiffon, crinckle or net. 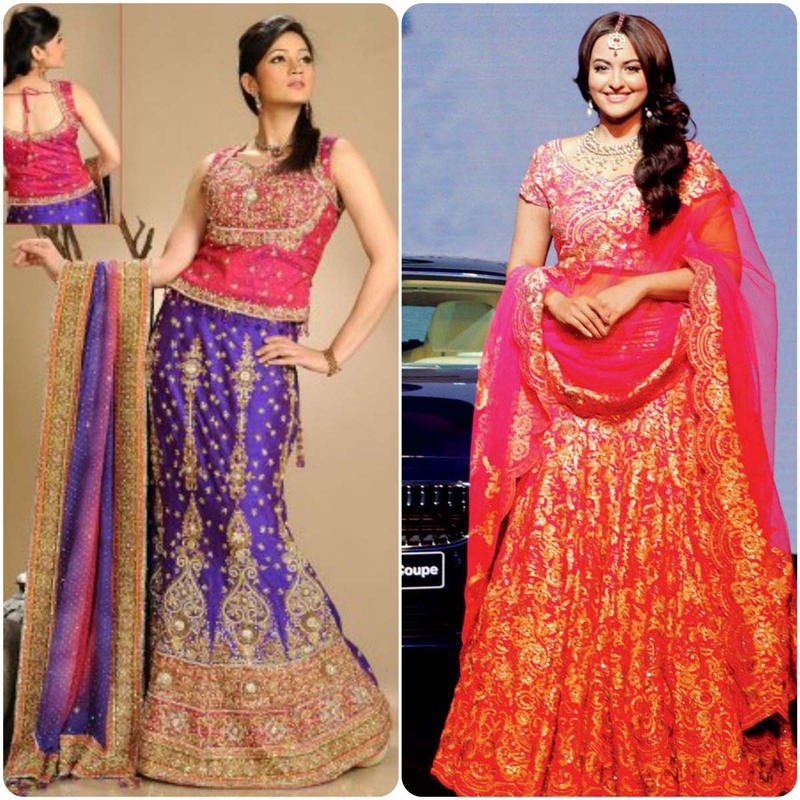 If your blouse then simple and plain opts heavily embroidered ghagra’s with the decent houses combination. 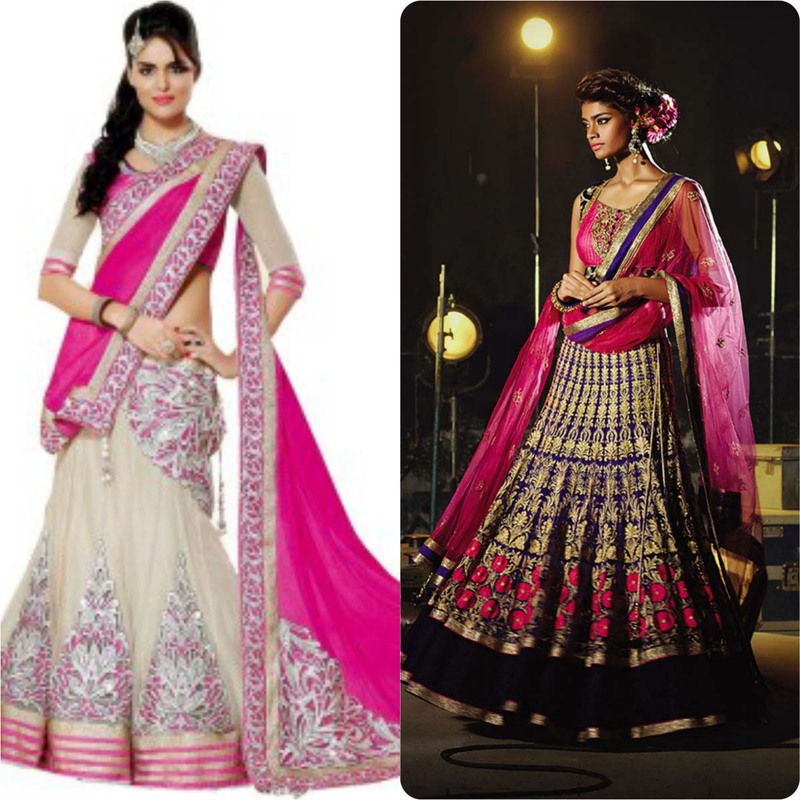 May be it is embelished with lace work around the neck and around daman for the more glaring look. 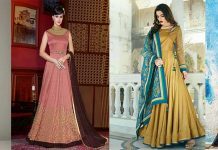 This type of blouse makes attractive look with plain cholis. 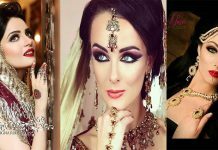 These are embroidered with thread work, cut work and motifs around neck and around your sleeves for stunning spark. 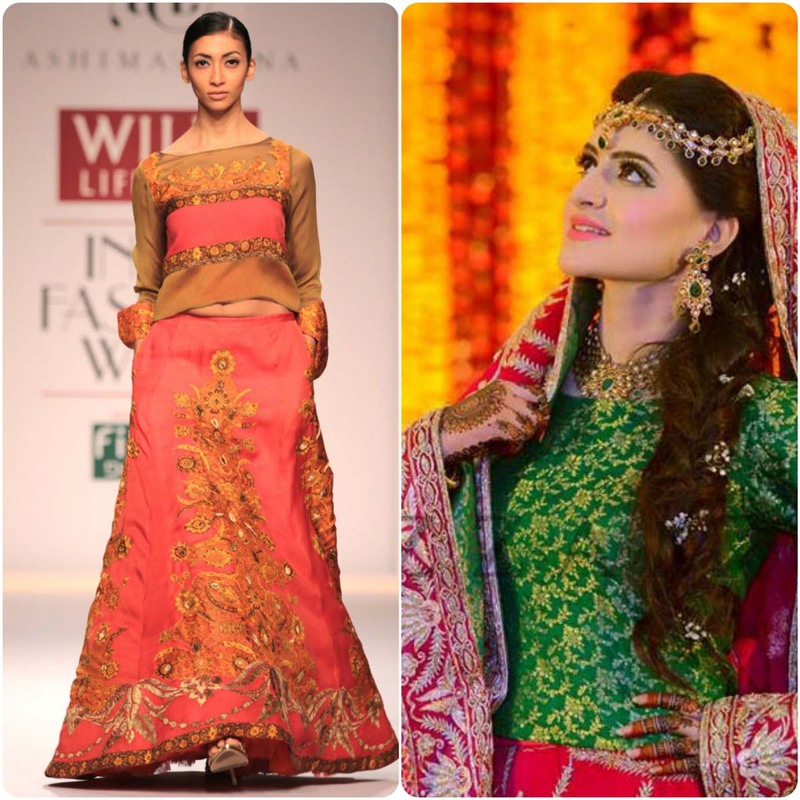 In lastst seen series that are launched are embellished with floral embroidery motifs on all over the blouse. 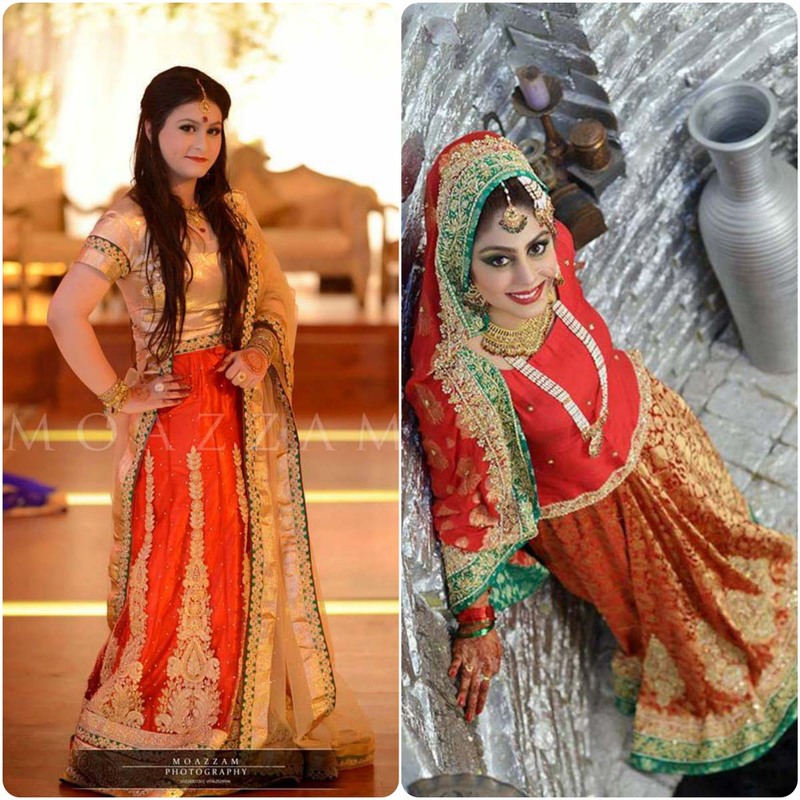 This type of blouses gives ravishing and a stunning look in all formal and semi-formal events in funky shades. 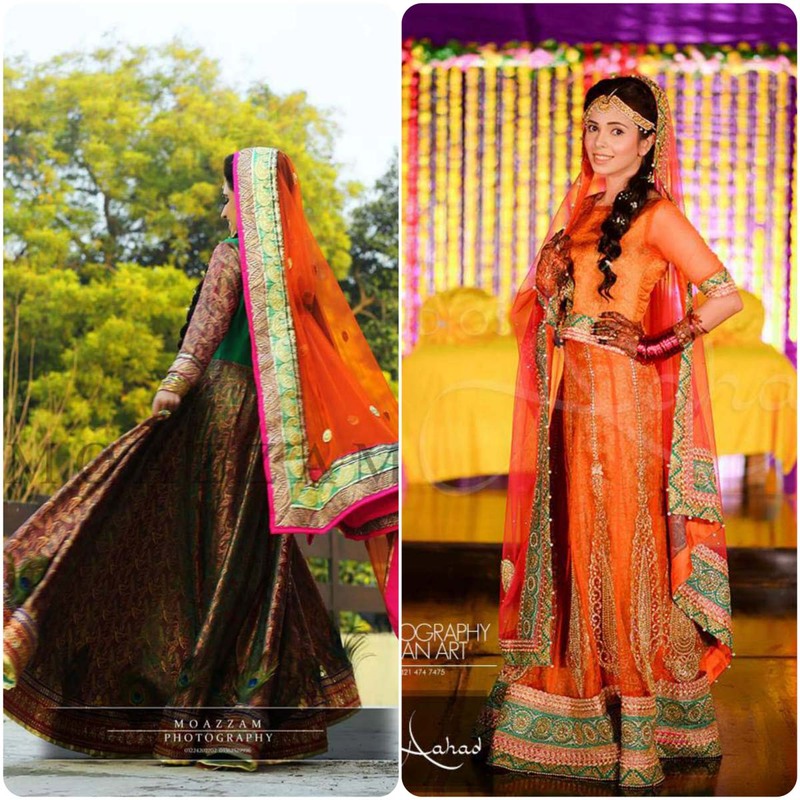 For causal and less formal events you can’t wear heavily embroidered ghagra cholis, in this case the best option is to choose printed stuff with fascinating huses combinations. 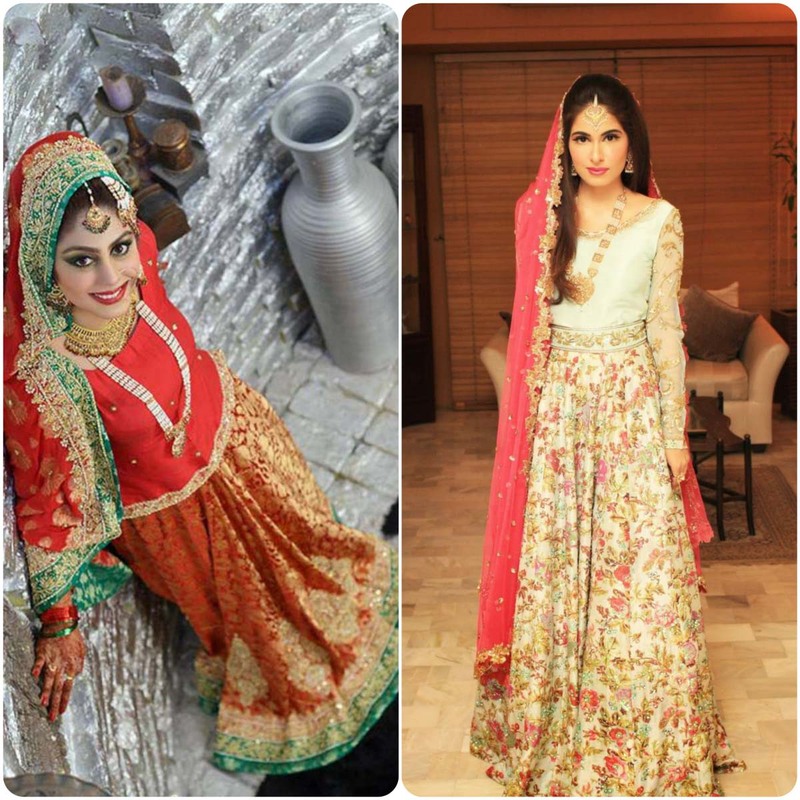 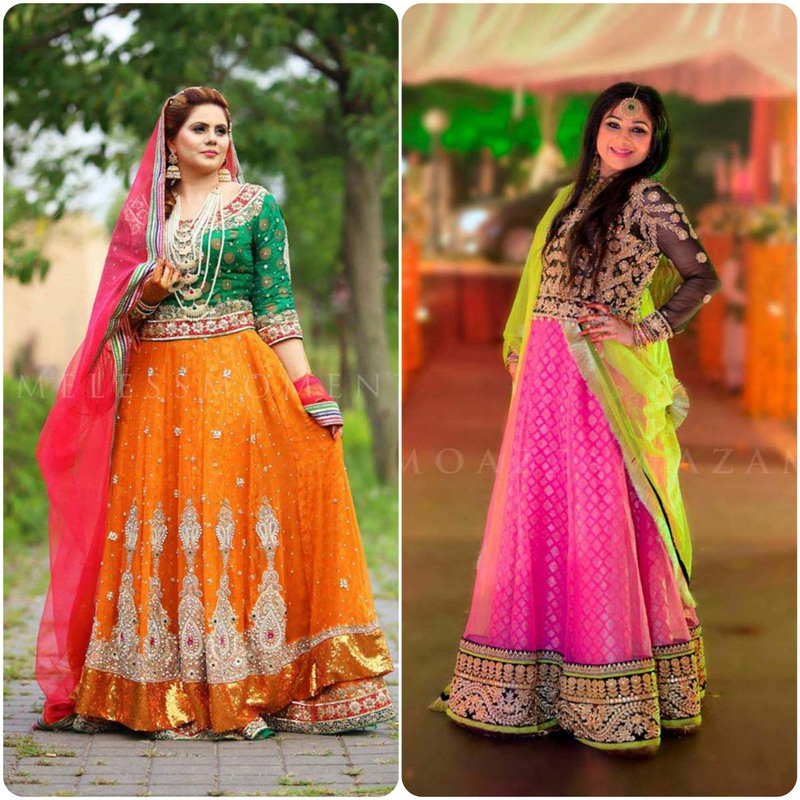 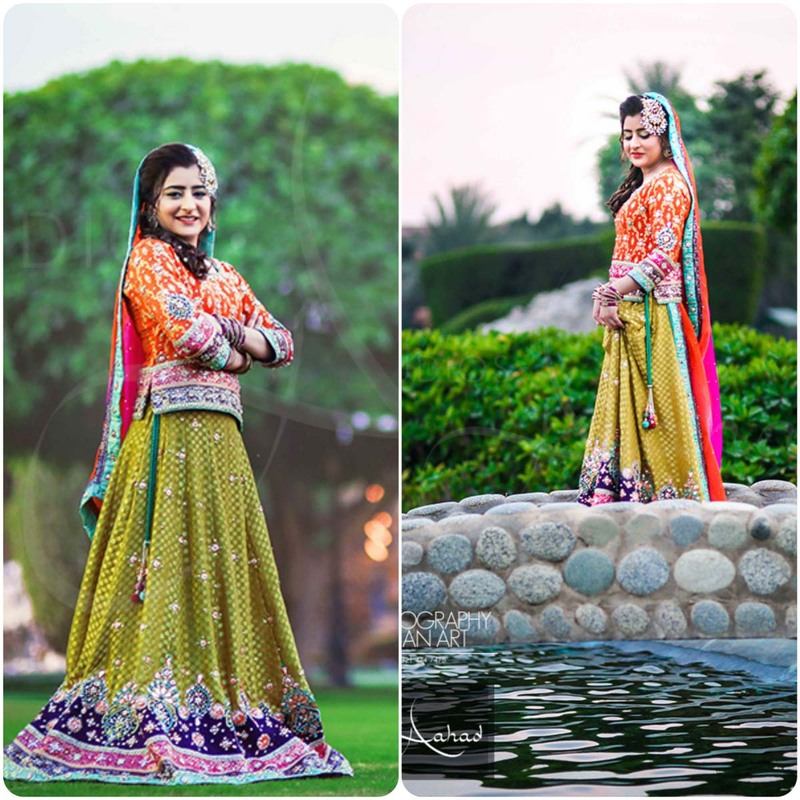 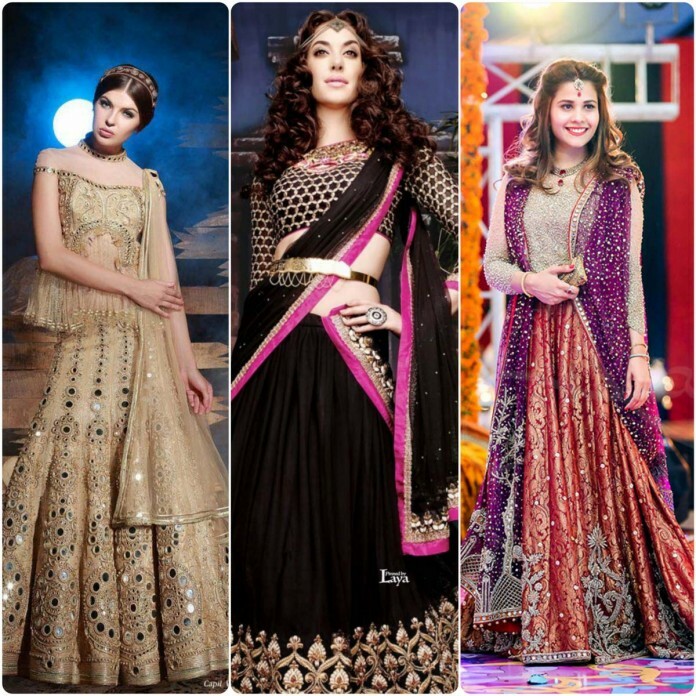 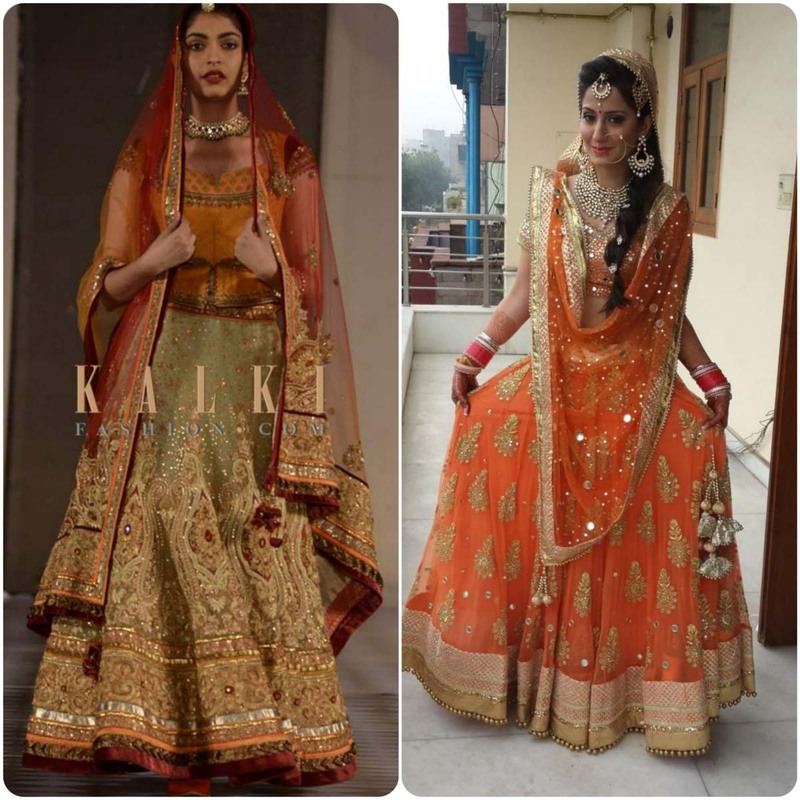 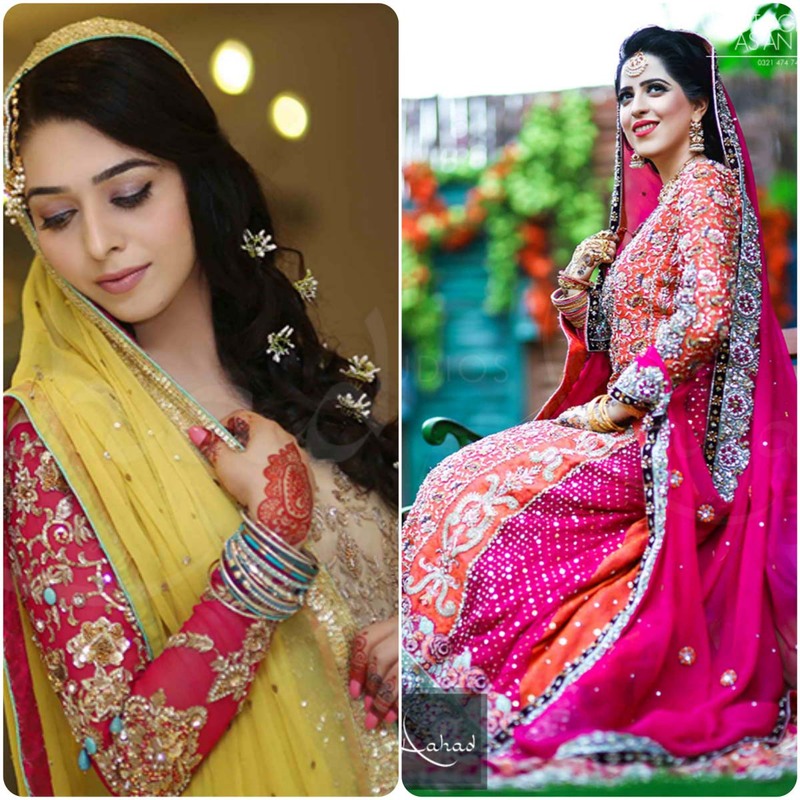 Above we discussed about Indian styles and trend, here we have gathered some images of Pakistani Ghagra Choli designs according to our customs. 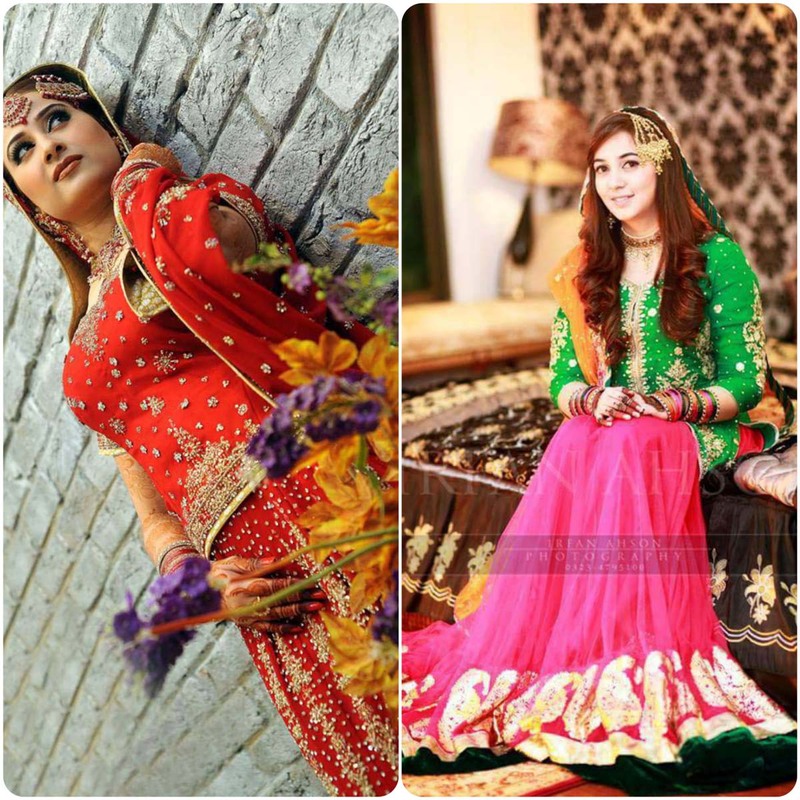 They are best for all types of occasions barat, walima, mehendi, and other type of events. 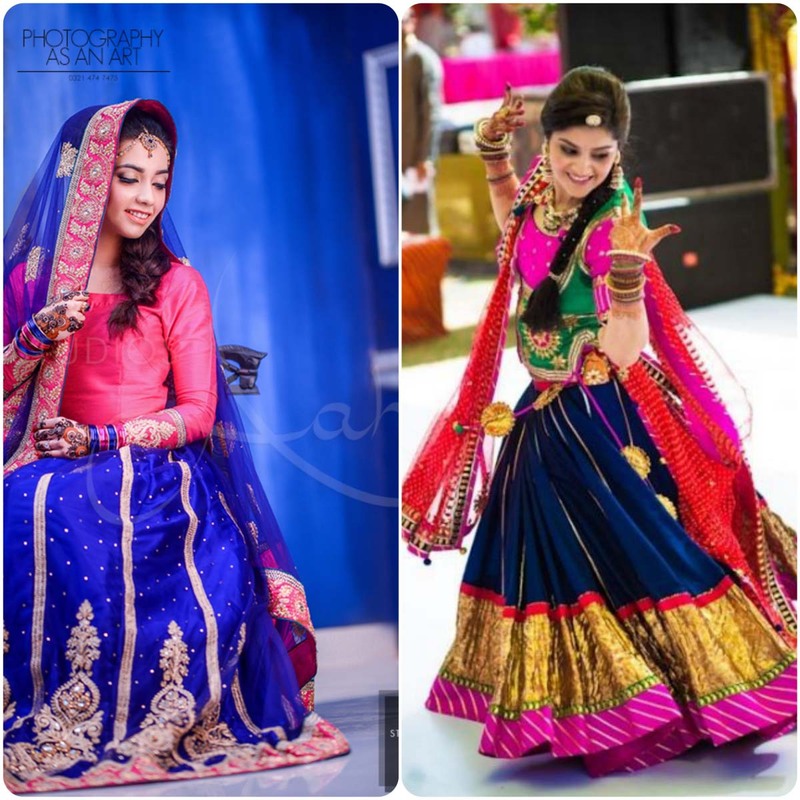 Here are some eye-catching collection of indian ghagra chlois that can be worn on hindus events like holi, dewali, wedding and many others. 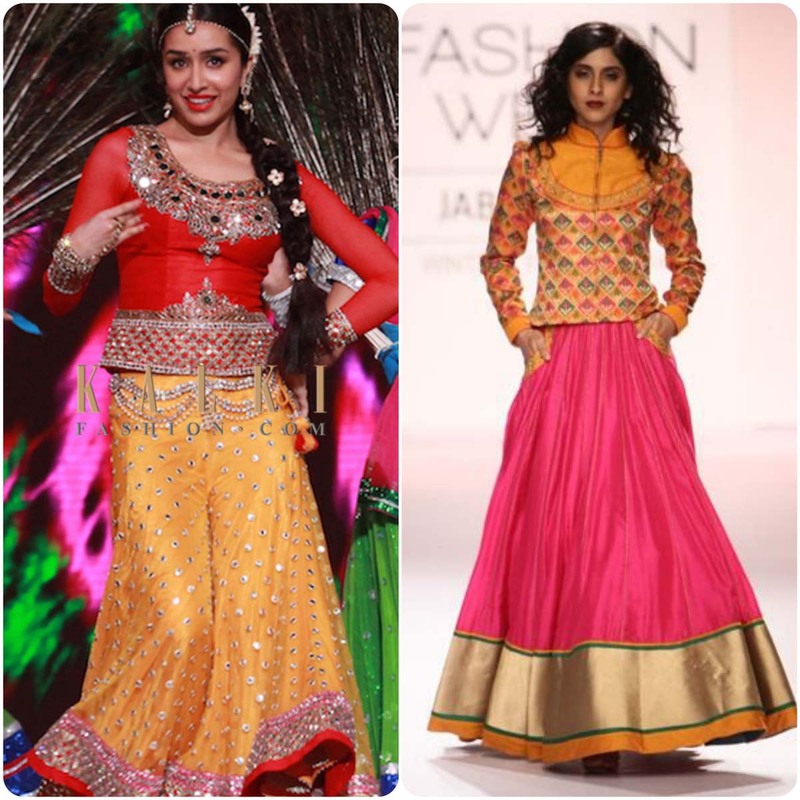 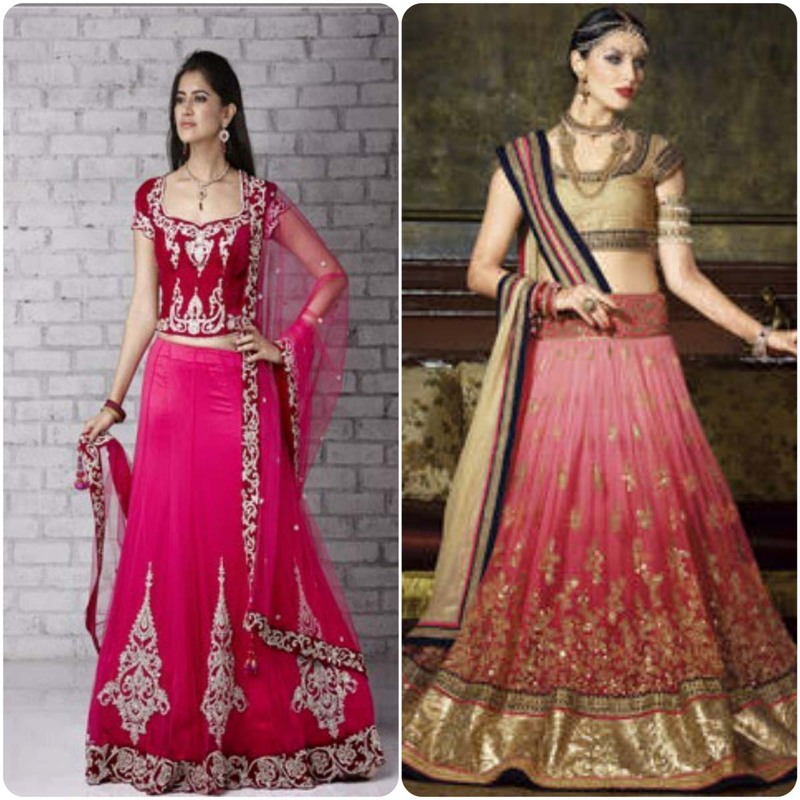 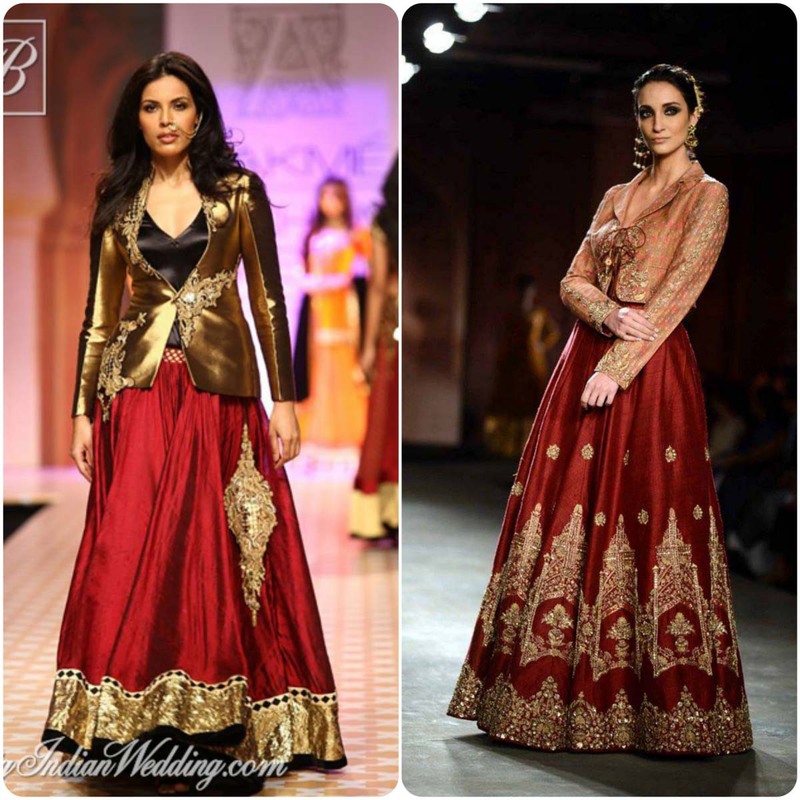 The trend of ghagra choli is most popular in Pakistan and India. 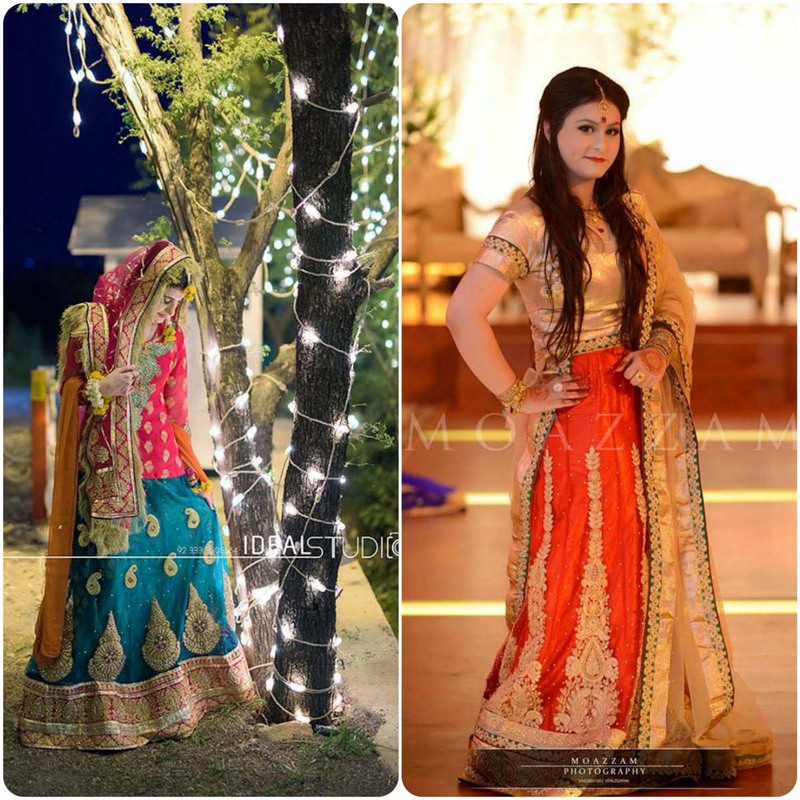 Ghagra Choli type of drsses are seen in Nepal and in sindh province of Pakistan .